PISA & LUCCA day trip from Florence - Tuscany on a Budget, one of the Italy on a Budget tours' branches, is a travel company based in Florence and specialized in the youth travel 18-35 ‘s market. 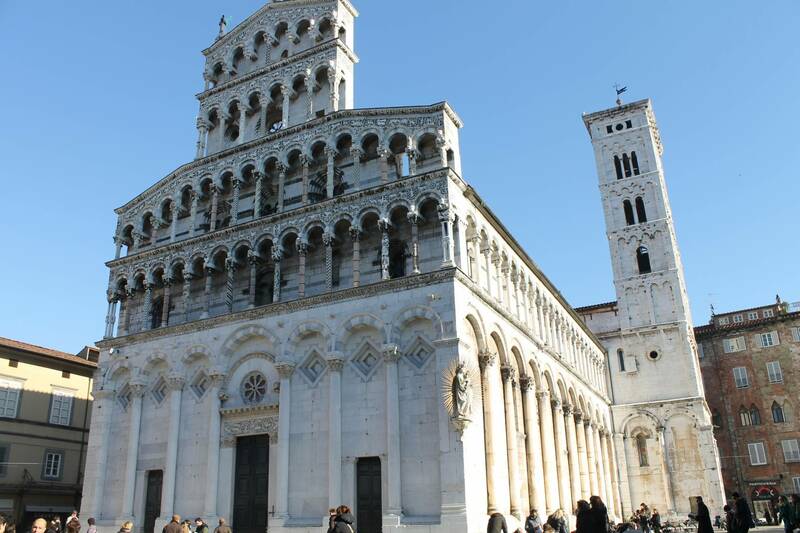 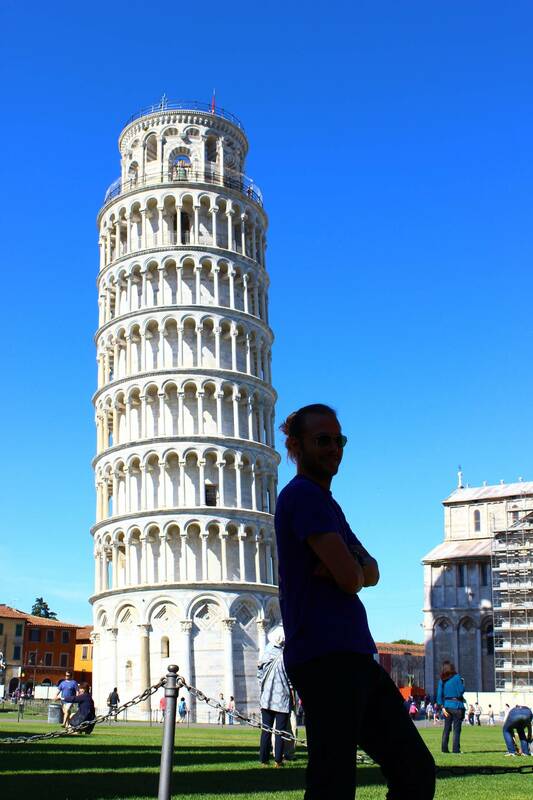 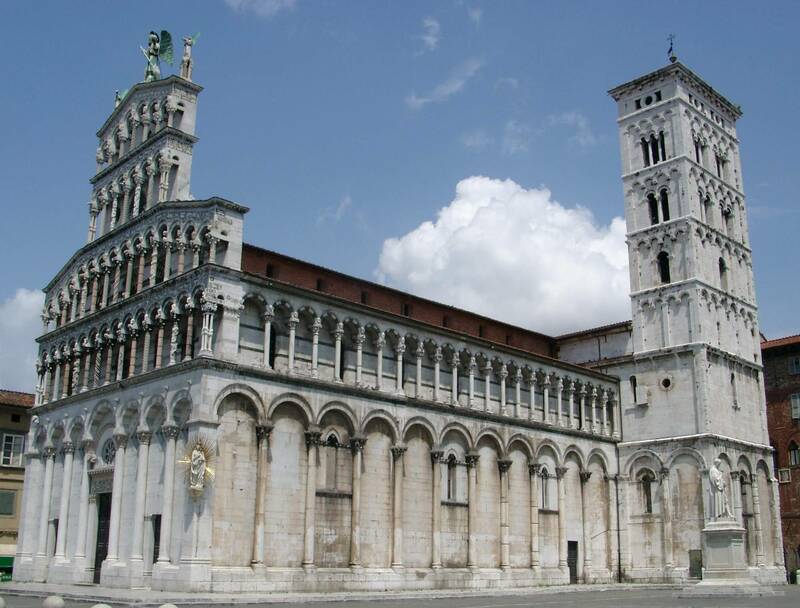 Strike a pose for photos outside Pisa Baptistery and the UNESCO-listed Leaning Tower of Pisa and spend the afternoon in Lucca to see Piazza dell ‘Anfiteatro, Guinigi Tower and Lucca Cathedral. 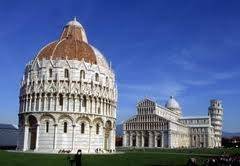 2 places not to be missed! 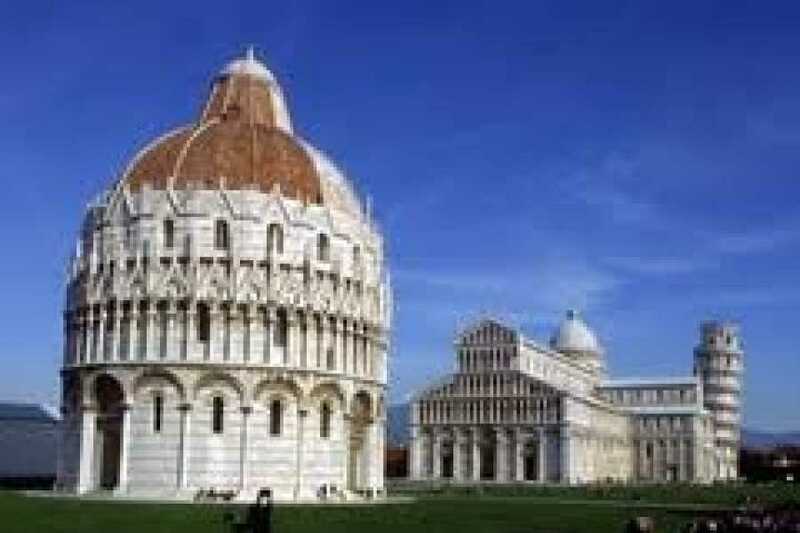 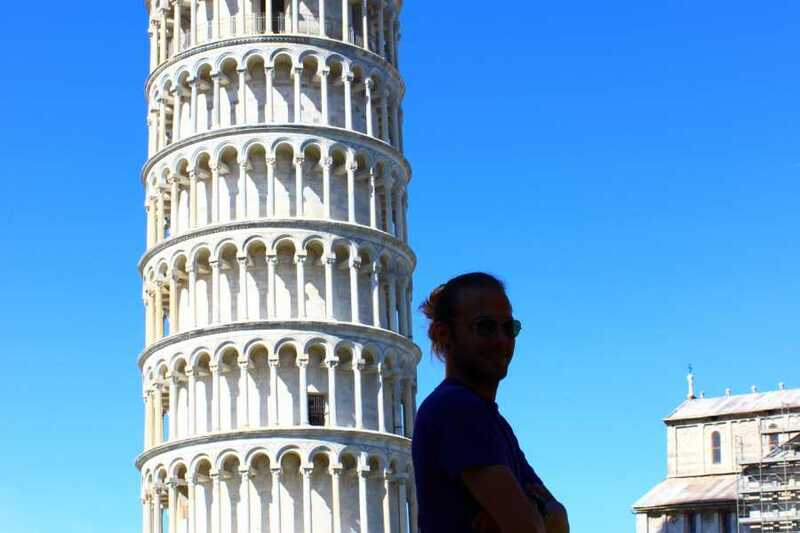 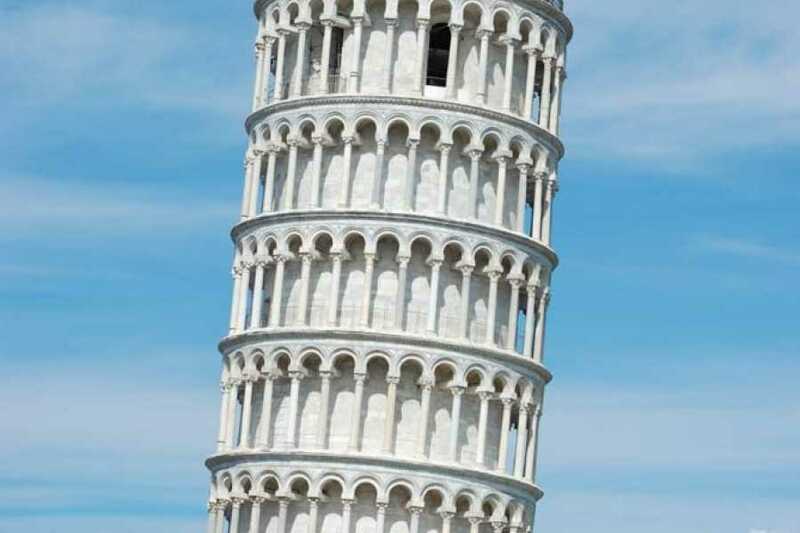 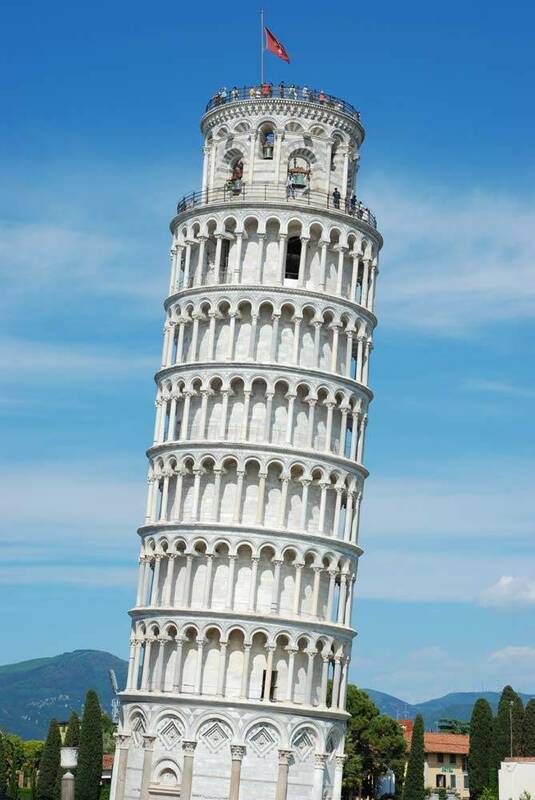 Once in Pisa your tour leader will provide useful information about the town and its monuments before setting you free to explore independently for 2h the famous piazza dei Miracles ( Square of Miracles), climb the bell tower of the Cathedral, known as "the leaning Tower of Pisa", visit the Duomo (the Cathedral), the Baptistery and the Campo Santo (the monumental cemetery). 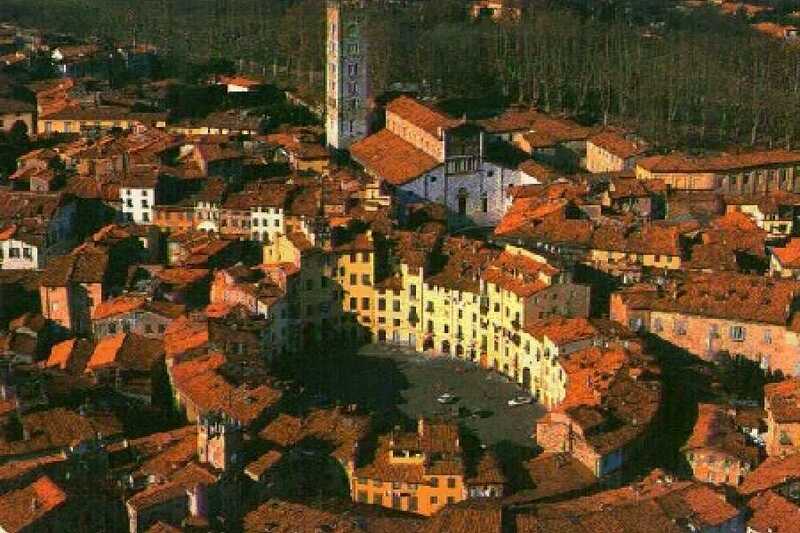 We will head to Lucca in the afternoon, the birthplace of composers Giacomo Puccini (La Bohème and Madama Butterfly), where the walls around the old town are still intact and are the perfect place to admire the city all around. 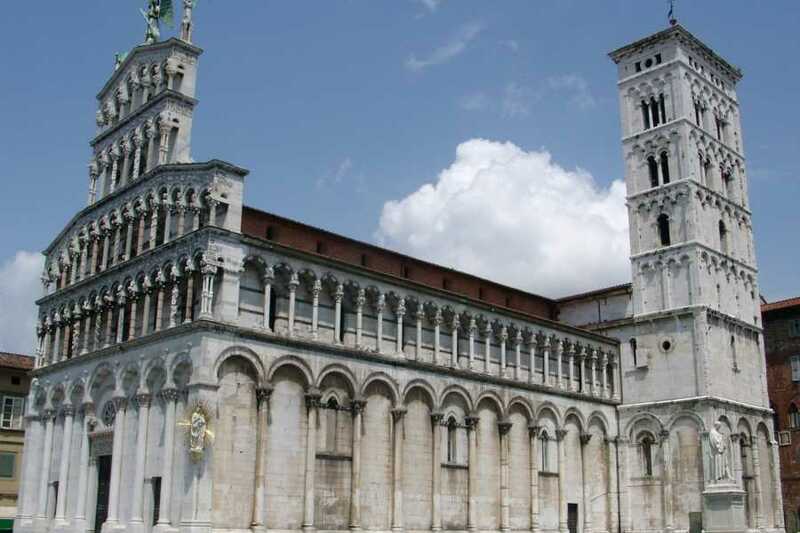 In Lucca you will have free time to check out the many churches that make this town special, the famous square piazza Anfiteatro, Guinigi Tower, St. Martin’s Cathedral and the narrow streets with shops selling the local products and antiques.